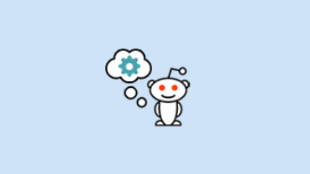 Here is the complete list of Weekly Design Problems on the reddit/r/gamedesign subreddit (which I moderate). Note that I haven’t had time to do one every single week since it started, although most weeks I do. Some good discussion in many of the threads, so it seems worth documenting. I will of course continue to add the problems to this list as they get created. Enjoy! #22 – Games Wasting Your Time? #21 – Is Counter-Picking desirable? #19 – Randomness increases, or decreases skill caps? #18 – Designing Games for Ease of Balance? #17 – What makes a gimmick? #16 – Random, or deterministic? #14 – When is Your Game Done? #13 – What’s a Core Mechanism? #12 – What’s a Contest? #4 – What’s a Puzzle?